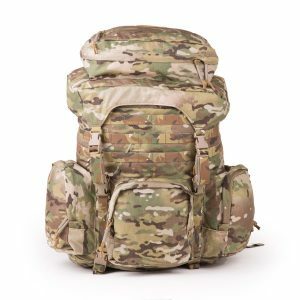 Born in the battlefield, ONE299 designs protective and offensive load carriage equipment to transform their users into the warfighters of the future. ONE299 gear has evolved as a result of continuous development with the Australian and New Zealand armed forces during their endeavours domestic and abroad. Over recent years, the profile of the warfighter has changed to include a larger contingent of female servicewomen, as well as a broader size demographic of personnel. The system is the ultimate in adjustable harness system using all components within the system to meet the 1st to 99th percentile user. 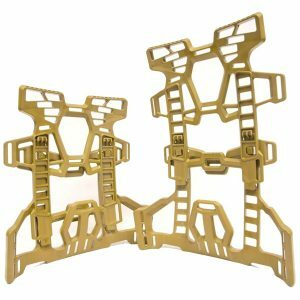 The harness integrates with most commercial off the shelf packs and will accommodate heavy loads. The harness assists in load bearing by redistributing unwanted weight from the shoulders to the hips. 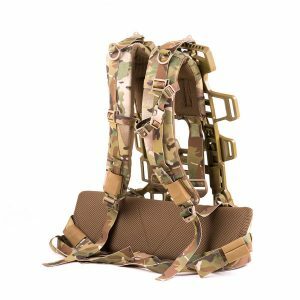 Features: - Harness and waistbelt utilises internal closed cell foam and airmesh - Ladder lock harness adjustment - Quick release system on each shoulder strap and SR buckle for waist belt - Multicam 500D Cordura PU coated - Removable 38mm belt with ladder locks on each side - Chest cinch - Comms and hydration routing - 115 mm of vertical frame adjustability (413 to 528 mm total height) - Frame configures into 5 easily adjustable sizes - Accommodates the 1st to 99th percentile user - Multiple pack mounting slots on the frame to ingrate with COTS/ MOTS solutions. - Patented Lumbar Support for increased comfort standoff. 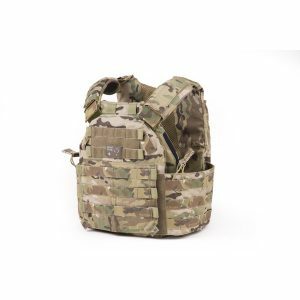 - Integrates with plate carrier allowing backpack to fit within the standoff cavity - Moulded polymer construction for strength with environmental stabilises.